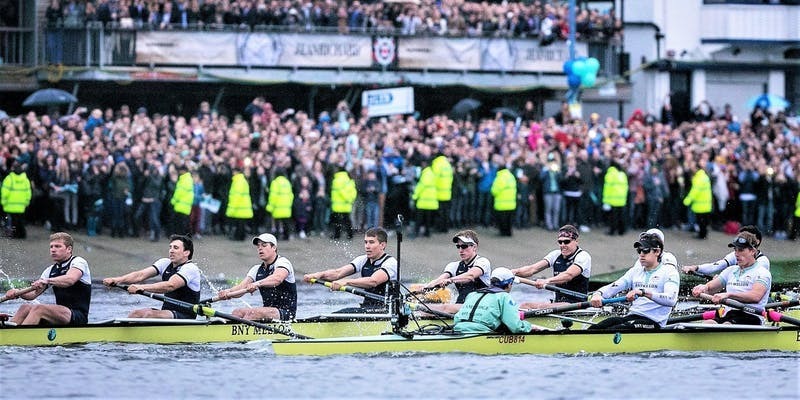 The Oxford & Cambridge Society of Philadelphia is pleased to invite you, your families and guests to a viewing party breakfast of The Boat Race. Since 1829 The Boat Race has seen plenty of drama including exciting finishes, upsets, sinkings, mutinies and more. As one of the oldest and most storied rivalries in all of sports and arguably the world’s most famous rowing race this event and tradition should be celebrated by all of us together and we hope to see you there.